I am deeply involved in the ascension process, reporting on the shift continuously over the past 4 years. 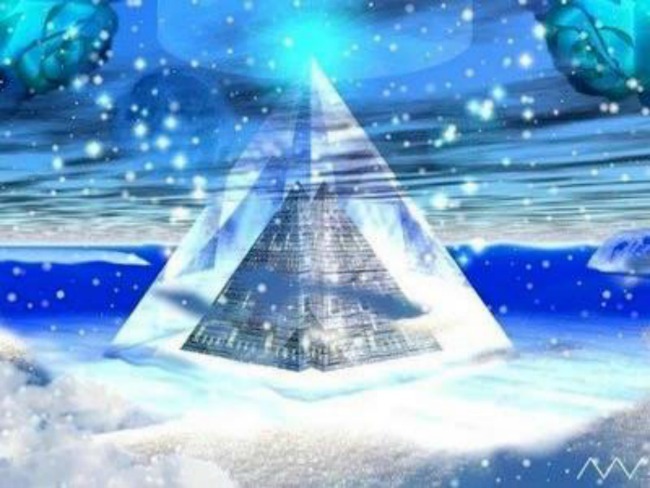 I am an ascension expert, teaching others about the dimensional shift taking place now. I have reported when we have shifted into higher levels of awareness as I am very sensitive to energy. I have had my own near ascension experience which is very unique and rare since I almost ascended out of this Reality in May of 2013. We are in the process of the Shift into higher consciousness states of awareness. This means the expansion of consciousness that takes us to the next level of our evolution. This can entail many symptoms and many experiences of a higher nature. Many will be able to access their own psychic gifts with the shift in place, and many are unaware of what this means. This means as they open to new dimensions they are also opening to all that goes along with this. It is vitally important to stay out of fear and negativity because now we can create our reality more easily. The shift is a shift in consciousness. What this means is we are getting help from many areas to raise our consciousness. Some of these areas are the photon belt, the Central Sun, our own sun, the flares, the Divine masters, our Creator, and our Star Family. The more we do not resist these changes the easier they are to navigate through. Since I had a near ascension experience in May 2013, I have been residing in the higher dimensional states. This means I am tuned into light, truth and love. I can see others for who they are and I send love to many people in their journey. The shift is about embracing truth and love and letting go of the past that does not serve us anymore.